Thank you!!! Yes, Long Beach was nice but I found Lonely Beach to be even more beautiful. 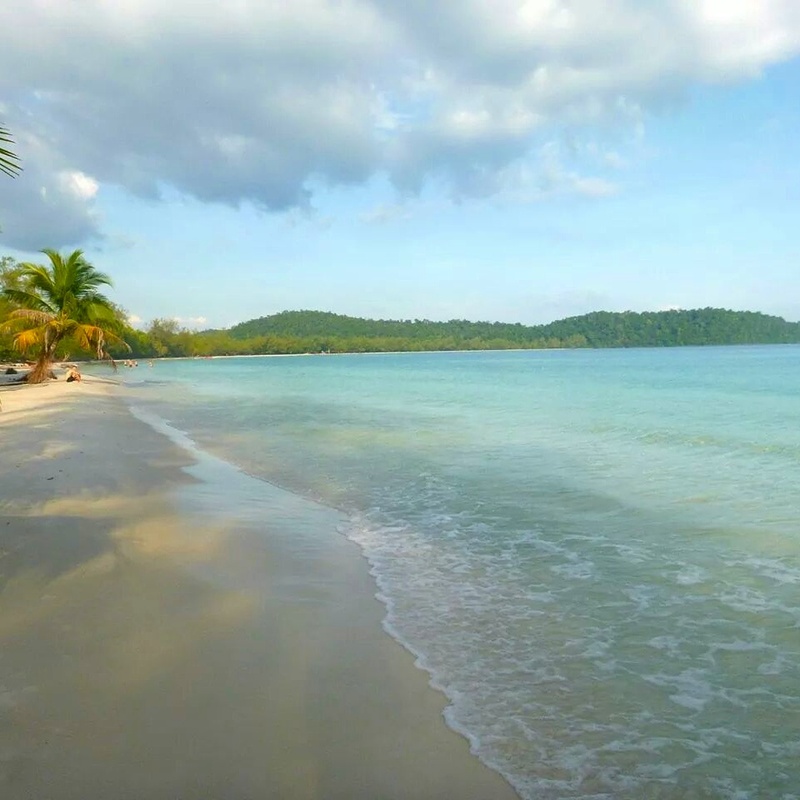 It seems like many people who go to Koh Rong don’t even know it is there! I had no idea!! Maybe one day I’ll go back. No doubt by then it’ll be covered in resorts 😦 I see you’re in Vietnam now? Me too. Make sure you go to Phu Quoc. They’re preparing for a massive tourist boom there in the next few years, e.g have cut down rainforest to build an international airport, and have built a motorway to nowhere (yet) through the national park. The beaches in the north east are completely deserted and idyllic until it becomes a hotspot!